 MOBILE, Ala. – The Alabama School of the Arts at University of Mobile is presenting “Night of the Classical Masters,” an evening of classical music on Tuesday, February 26. Admission is free, and the concert begins at 7 p.m. at the Alabama School of Math and Science, 1255 Dauphin St. The university’s orchestra and chorale will perform an evening of classical repertoire including Brahms’ “A German Requiem.” Other songs include “Serenade for Strings in E Minor, OP. 20” by Edward Elgar, and “For God So Loved the World” by Greg Wiggins, and more. The program will feature Jennifer Sciortino Mouledous, soprano, and baritone Dr. Patrick Jacobs, director of opera and professor of music/voice. Conducting is Dr. Scott Wright, general director of Mobile Opera. For information about the Alabama School of the Arts, go to umobile.edu/asota or call 251.442.2383.